Organic Garage, a unique independent grocery store, will be opening two more locations in the Toronto area next year. Matt Lurie, the company’s president, says a new location will open late in the third quarter or early in the fourth quarter of next year in the Liberty Village neighbourhood followed by another location in the Leaside area. Organic Garage’s first store opened in Oakville just over 12 years ago and today there are other stores in Thornhill and one in Toronto on Junction Road. “We cover basically every category of grocery. It’s a one-stop shop. It’s an A to Z gamut,” says Lurie of the company’s popularity. The new location in Liberty Village is part of an historic building at 42 Hanna Ave. The store will have more than 13,000 square feet on the bottom floor. 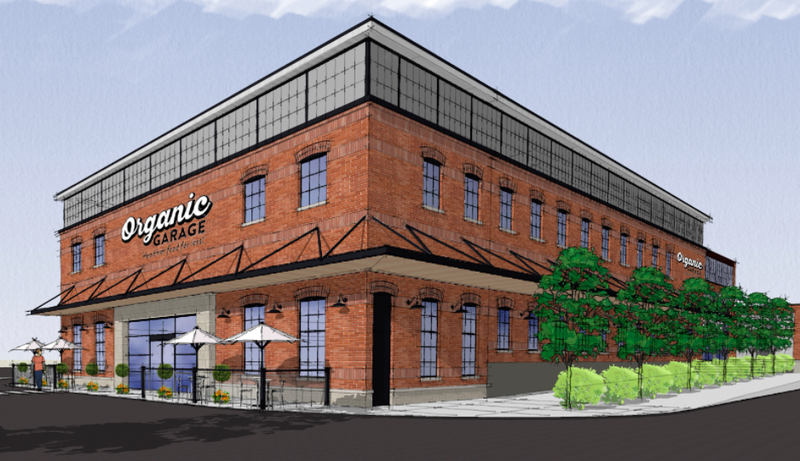 “We are very excited to bring Organic Garage to this incredible neighbourhood and provide a shopping experience unlike any other in the area. The Liberty Village location enhances our expansion into the Toronto market,” says Lurie. Lurie says the independent grocer’s success over the years is due to a package of four things it works hard on to differentiate itself from its competitors. 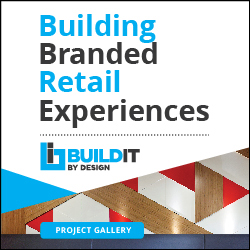 The second thing is the environment that it creates for its shoppers. “It’s a very intimate shopping experience. It’s a market feel. It has a very cozy kind of experience that you don’t want to leave. You want to explore. That also sets us apart because most grocery stores you basically want to leave as soon as you get in. It’s not a very fun experience,” adds Lurie. Lurie says the fourth factor in the company’s success is its value proposition. “We have tried to apply the discount principles that all the major chains apply to their conventional models . . . We’ve applied those same principles which is smaller store footprints . . . and passing those savings down to the customer in everyday price,” he says. Mario Toneguzzi, based in Calgary has 37 years of experience as a daily newspaper writer, columnist and editor. He worked for 35 years at the Calgary Herald covering sports, crime, politics, health, city and breaking news, and business. For 12 years as a business writer, his main beats were commercial and residential real estate, retail, small business and general economic news. He nows works on his own as a freelance writer and consultant in communications and media relations/training. Email: mdtoneguzzi@gmail.com.